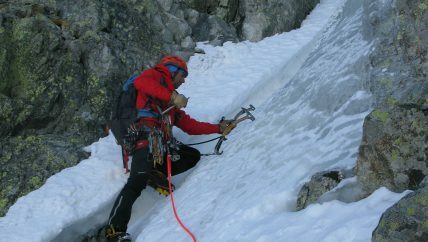 Guide Val d'Aran, mountain guides in the Catalan Pyrenees. 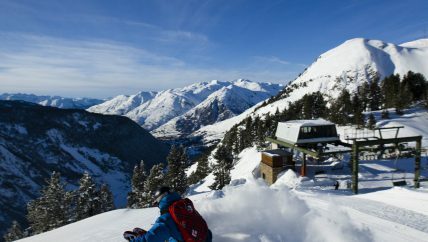 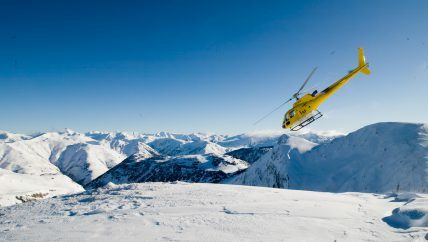 Located in the north side of the Pyrenees, Val d'Aran is a rough diamond known for its glacial valleys and snowy peaks. 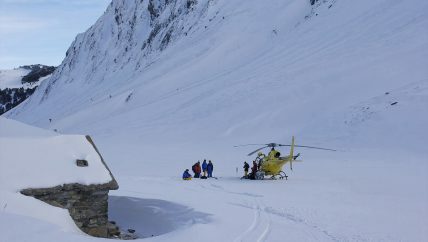 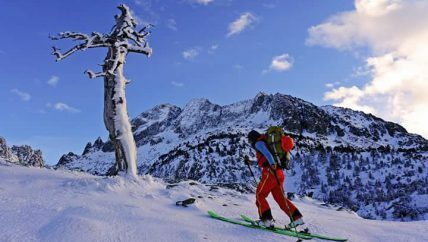 It is an authentic adventure park for mountain lovers. 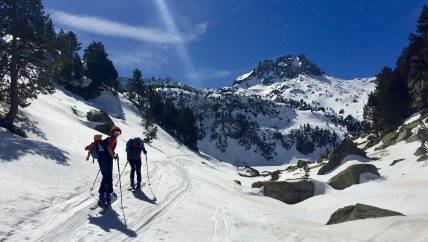 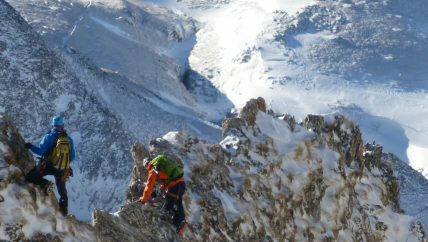 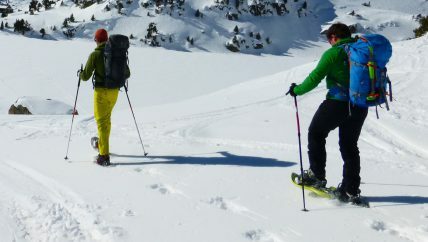 "Excellent experience, learning and enjoying with people that really love mountains"
"I am completely in love with the mountains in Val d'Aran"
"The authentic pleasure you feel when in the Pyrenees"